Today I am participating with 15 other bloggers in a DIY Wall Art Hop - so much fun and so many great and inspirational wall art ideas. I have been redoing our living and dining rooms and needed some new wall art so I am quite exited to see all the creativeness everyone brings to this hop. I am going to be busy all afternoon checking all these out. 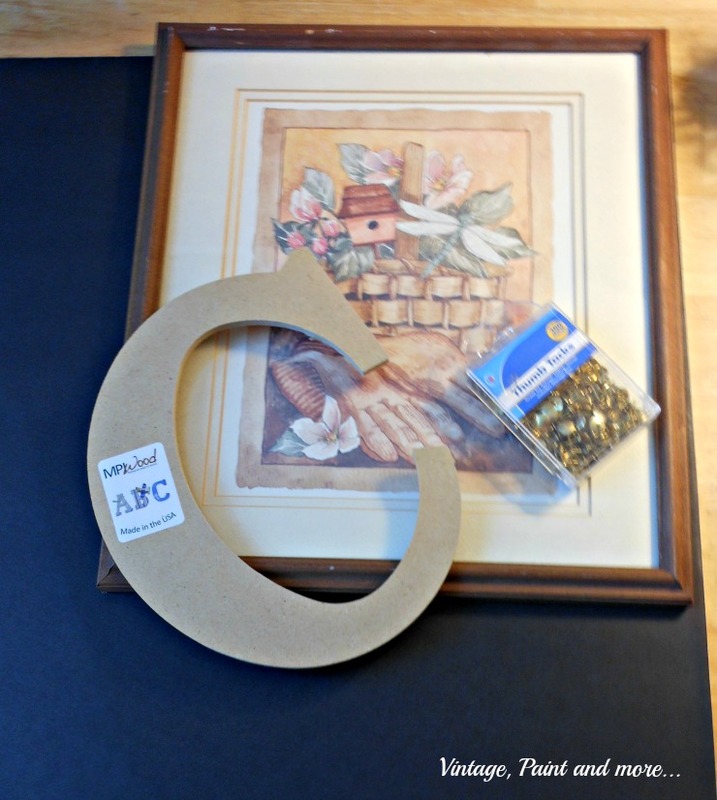 I decided to make a gold monogram to hang on our wall in the future gallery wall I am planning. It was quite easy to do and very budget friendly as it is made from thumb tacks. I love how it turned out. Approximately 600 gold thumbtacks (or color of choice). I had this old frame I picked up from a thrift store some time back and decided it was the one I wanted to use for this project. First I removed the cardboard backing from the frame to use as the pattern for the size I needed to cut the foam core. I used a craft knife to cut the foam core with. 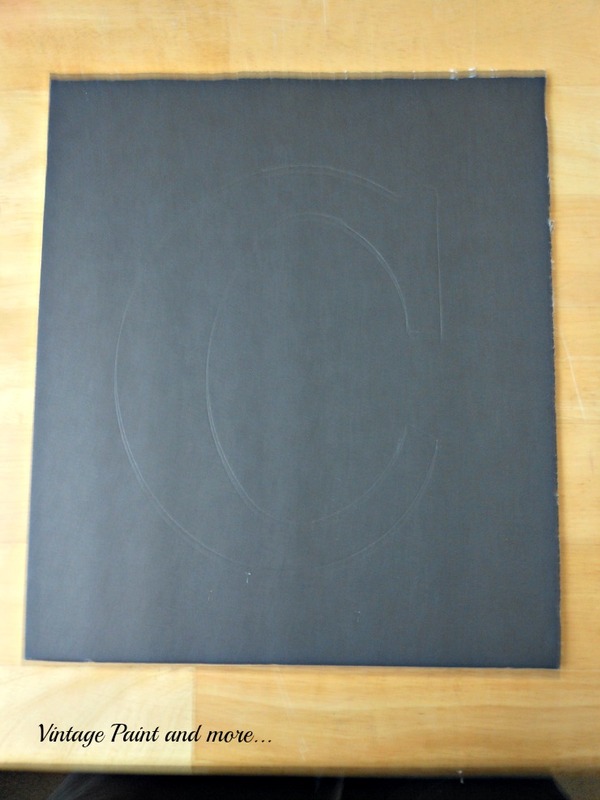 I then centered the "C" on the foam core and traced around it to get my outline for the thumb tacks. This picture shows the outline very faintly. When I started pushing thumbtacks into the foam core I found that they stuck out the back a bit. So I had to cut a smaller piece of foam core and tape it to the back with wide packing tape. I didn't want those little points exposed so they could scratch up the wall. Then I just began sticking thumbtacks into the letter. 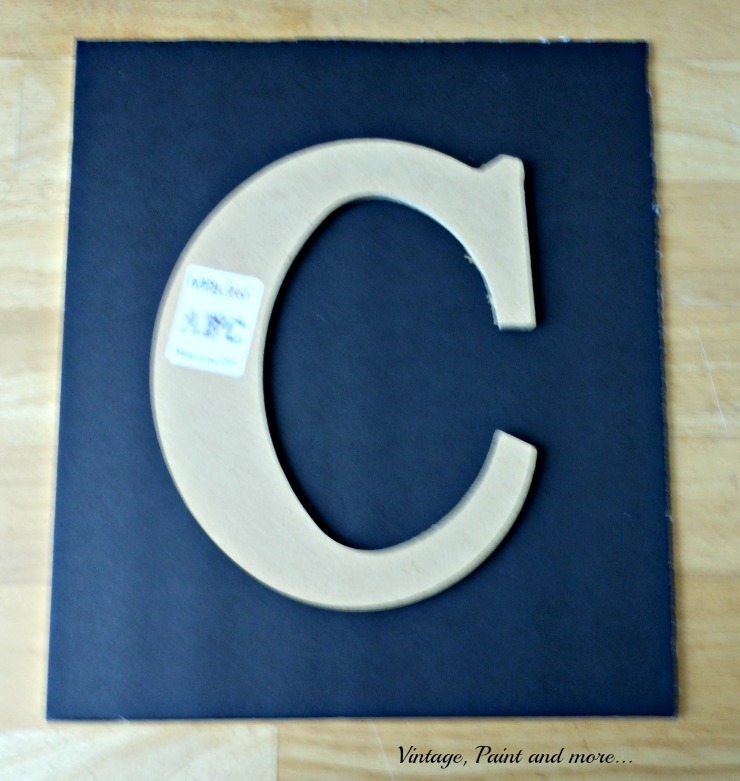 I started at the top of the "C" and did it in sort of rows. There is no pattern or right or wrong way to do it. Just make sure all the black is covered up. It's quite simple and goes fairly quick. I think it's probably one of the easiest projects I have ever done. This is a picture of it hanging on the wall. It will be added to my gallery wall when I get the rest of the components for it done. In the mean time I have it sitting on the table in the foyer. I love the gold against the black and the white of the frame. I also love how simple this is and that it makes such a great statement piece. I am thinking this would make a great gift also. 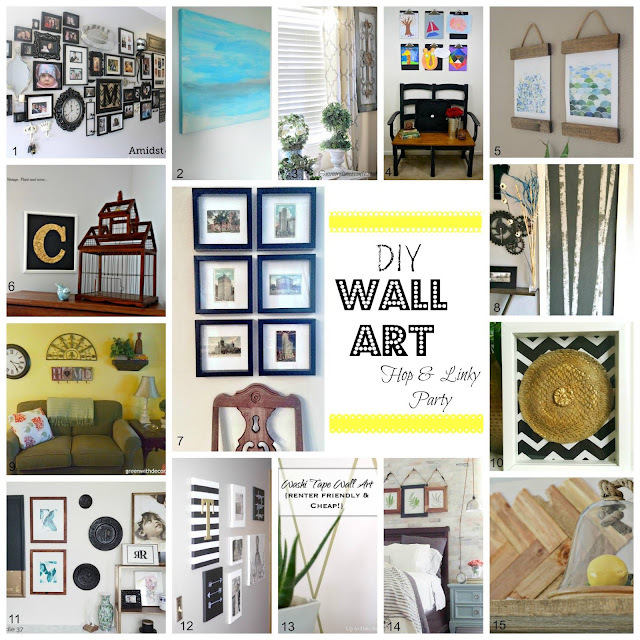 Don't forget to visit the rest of the blogs and check out all that wonderful wall art that you'll find there. The links to each project is found below. 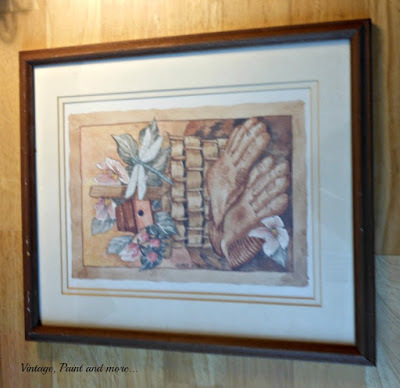 If you have some wall art you would like to share we would love to see it. 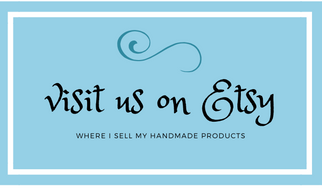 Just add it to the linky below and we will be featuring our favorites throughout the week on our social media pages. Then visit a few I'm sure you will find lots of creativeness that will inspire you. What an awesome repurposing project. Love the boldness of the black and gold. Can't wait to see it on your gallery wall. Thank you so much Kathy. I am really loving the gold against the black also. Now to just get that gallery wall finished. What an great project! I love the black and gold combo! 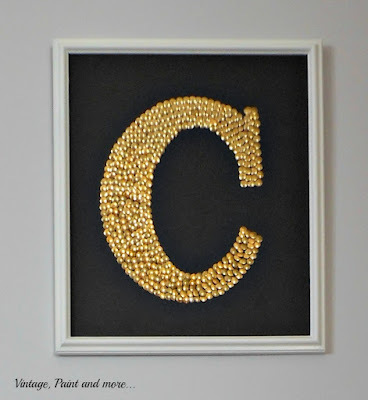 I have done projects with tacks in the past and it's amazing how great they turn out! I love it! Thank you so much. 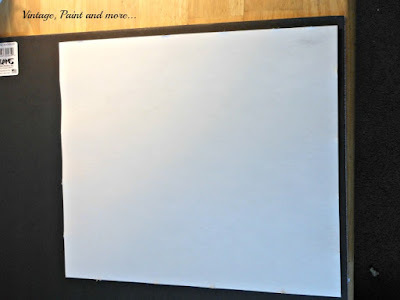 This is my first thumbtack project and it was so easy and so fun. I think there may be a couple more in my future. Thank you so much Kathryn. I love so many of these myself. Thank you so much for the invitation. I love the gold, it turned out so good! Can't wait to see the finished gallery wall! Thank you so much Katy. What a GREAT idea and I love the black and gold contrast!! Thank you Sara - I am rather fond of the black and gold also. Ahh. Thank you so much Kim. This is so up my alley. I like how you reused old art work to create this! Thank you so much Jess. I love repurposing whenever I can. It challenges me. Now how cute is this! You are so creative... I love that you used thumbtacks... I would have never thought of this one! Great Job! Oh, Tammy you are so sweet. Thank you so much. NICE!!!! 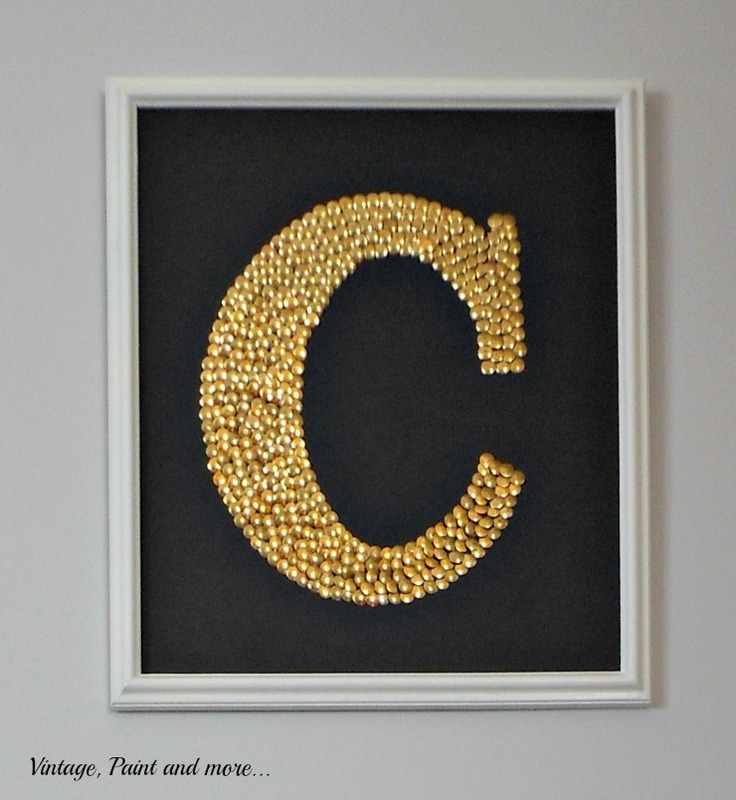 I love the contrast and the thumbtack monogram is so beautifully made. I love the gold. Thank you Stephanie. I am loving the contrast also. Beautiful! I love the gold against the black! This is such a clever idea and looks great!! 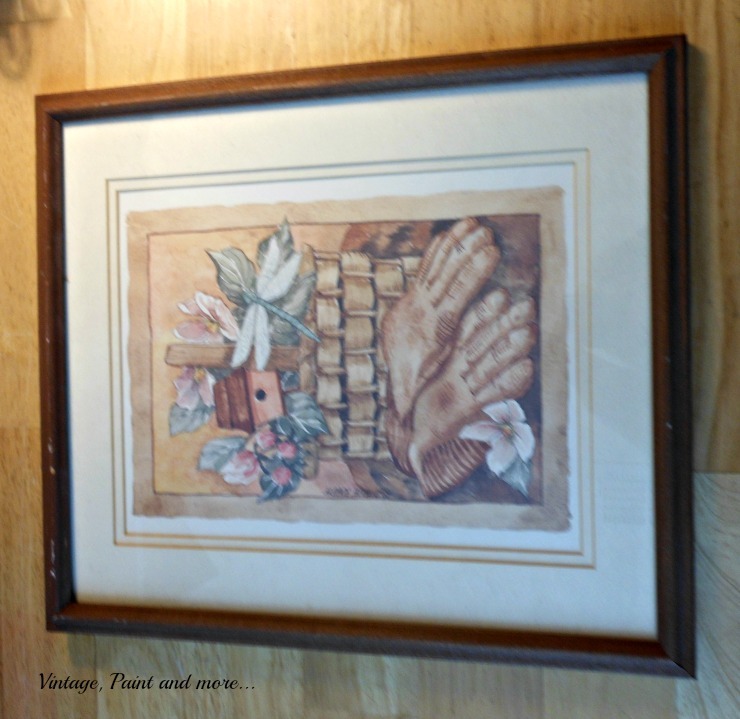 Love that the frame is from a thrift store! Thank you Meg. I love that I could repurpose something old into something new. I just love how your art turned out! I really like art that uses letters and words. I guess it's the English teacher in me. ;) Pinned! I am much like you in that I love to see words and letters on most anything. Can't get enough of it. Thanks so much for pinning. LOVE the monogram!! I may try this myself!! Looking forward to checking out the other particpants!! 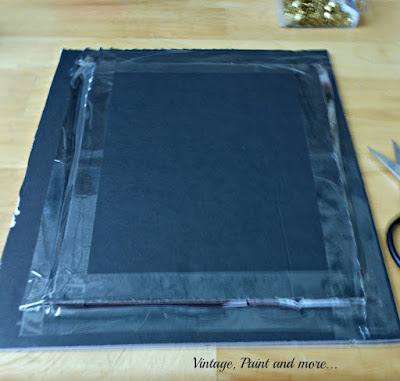 Great idea for a Blog hop!! Thanks so much Debbie. I hope you have as much fun doing yours as I did this one. You're a genius Cathy - I LOVE this - it looks so glamorous ! You make me blush Suzan. Thank you so much and thank you for pinning. Thank you and thank you for linking up. Thanks so much for the invitation Cathy - just linked up !!! 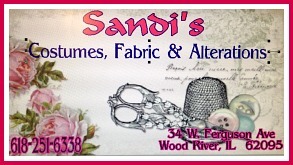 Thanks for linking with us Suzan. i absolutely love this! we just recently moved and i am trying to vamp up the kids rooms and this piece would be perfect!! can't wait to make it!! thanks so much for the diy - pinning & sharing!! Thank you so much an thank you for pinning. So glad you liked it. How clever!! Love how it turned out. Thank you for sharing at Merry Monday! This looks great. The thumbtacks are a great idea. Thanks for sharing on Snickerdoodle Sunday. You guys all did such a nice job on your wall decor projects! 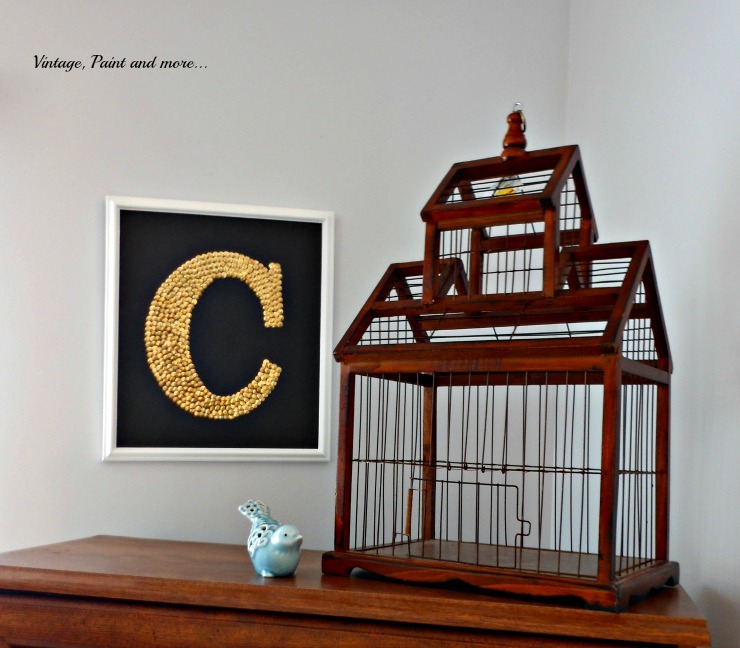 I love the gold and black contrast, and there's never anything better than reusing an old frame. Thanks for sharing with us at Dream. Create. Inspire. Link. Hope to see you again this week! Such a fun idea Cathy! So creative to use the tacks. Thanks for sharing with SYC. The gold and black is amazing! This is so fantastic! 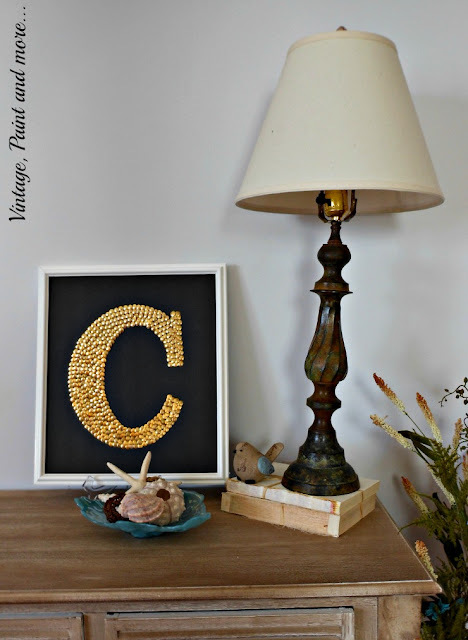 I am featuring your thumbtack monogram at The Creative Circle this week! Thanks so much for taking the time to link up with us, and I hope you'll join us for the party again this week so that we can see what else you've been up to!